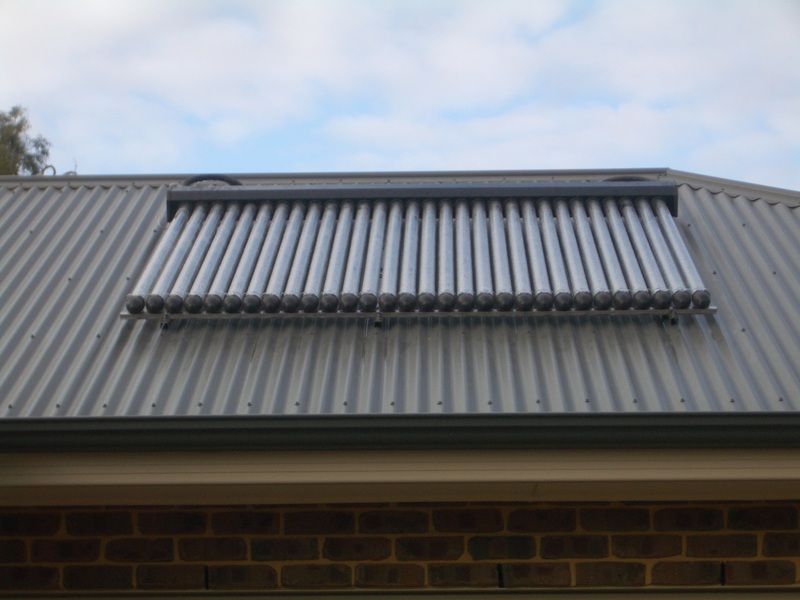 On the 15th of February 2010, after much investigation, we bought an Apricus Gas boosted evacuated tube solar hot water system. The system consists of a 315 Litre Stainless steel tank, 30 evacuated Tubes & manifold, a LPG Gas Booster and Solar controller. This type of hot water system is classed as a Split Solar hot water system. Whilst technically the system is working extremely well, sadly the installation and buying the system did not go without a hitch. This article aims to explain why we chose the Apricus hot water system, the issues we had with buying the system, the installation of the system, post installation issues and documents why if we were to do it again, we’d chose another company. Everything started when Carly and I decided to build a new home. Where we chose to build sadly had no electricity grid near by. Hence we ended up with a solar panel only electricity system, which works surprisingly well. 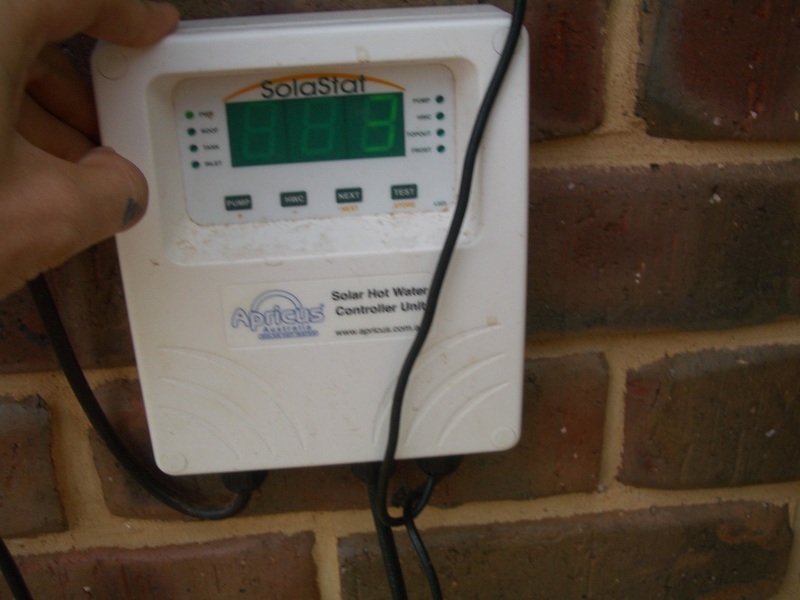 With Solar panels providing the electricity, using a electric hot water system was out of the question. 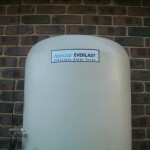 We have no mains gas supply either so our only option was bottled liquid petrolium gas (LPG). 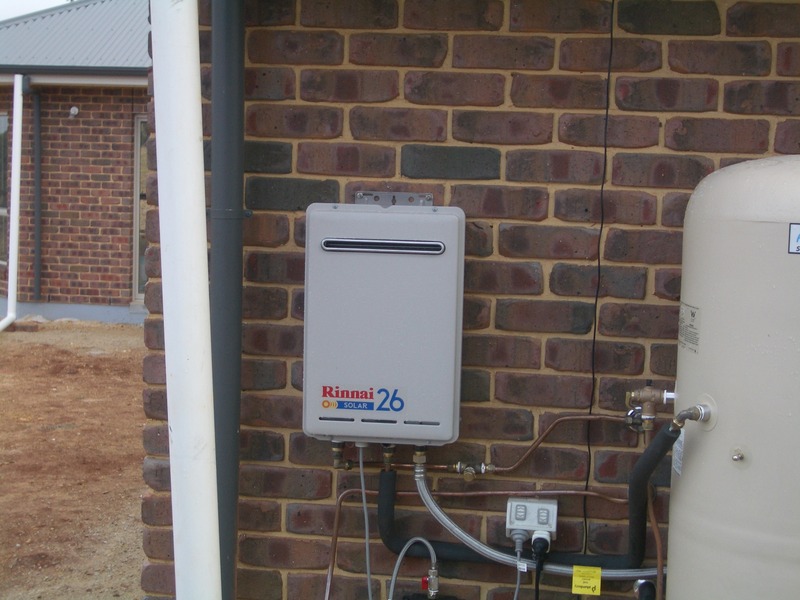 To aid in reducing the amount of gas used we began to look at solar hot water systems. Very quickly we discovered the main types of systems available were flat panel or evacuated tubes. Initially we found that flat panels were much cheaper, at least until we found that we were in a frost region. In flat panels the risk of frost changes the type of panel you need. Instead of water going through the pipes in the panel, glycol is used and a heat transfer system is used to heat the water. This prevents the pipes from freezing and splitting on those cold winter nights. With our only water source being tank water collected from the roof, this could be a problem. Ie if a pipe burst/leaked, then glycol could end up getting into our water supply. I don’t know about you but I don’t want to drink antifreeze. Hence evacuated tubes which don’t suffer the same issue were the only real choice. 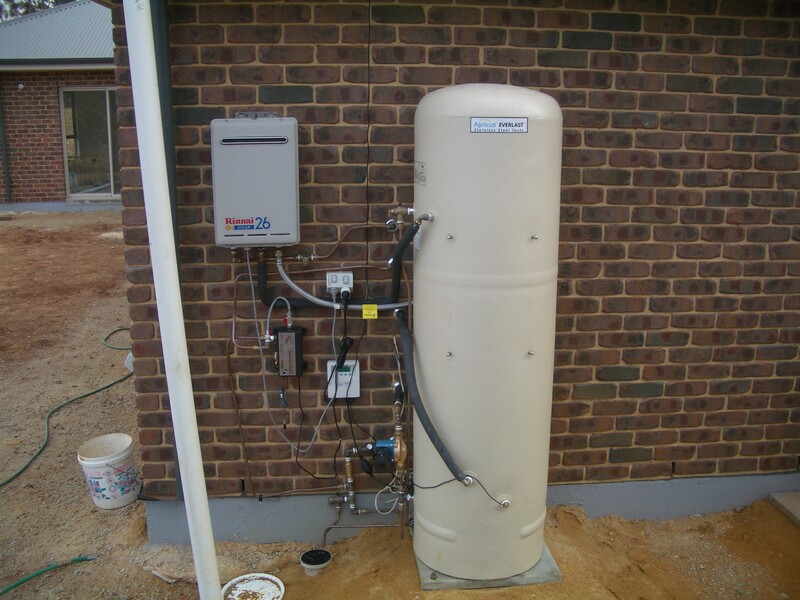 Unlike flat panels, evacuated tubes are self contained. Inside the outer glass layers a copper pipe containing a small amount of compressed liquid exists. This liquid as it is under pressure doesn’t freeze until about -15degrees C. A single evacuated tube can also be replaced independent to any other tube simply reducing the system efficiency not disabling the system. At the time evacuated tubes were still very new to the market. Hence there was only two manufacturers: Hills and Apricus. After a bit of research, Apricus seemed like the best option due to warranty and price. So we contacted a number of Apricus suppliers for a quote. This is where the issues began. One supplier took over 3 weeks to get back to us, the other we had to chase for a quote, with the call centre staff for the company eventually telling me to go Hills?!? This was simply not good enough – Later I was told the issues seemed to resolve around us wanting the Stainless Steel tank. 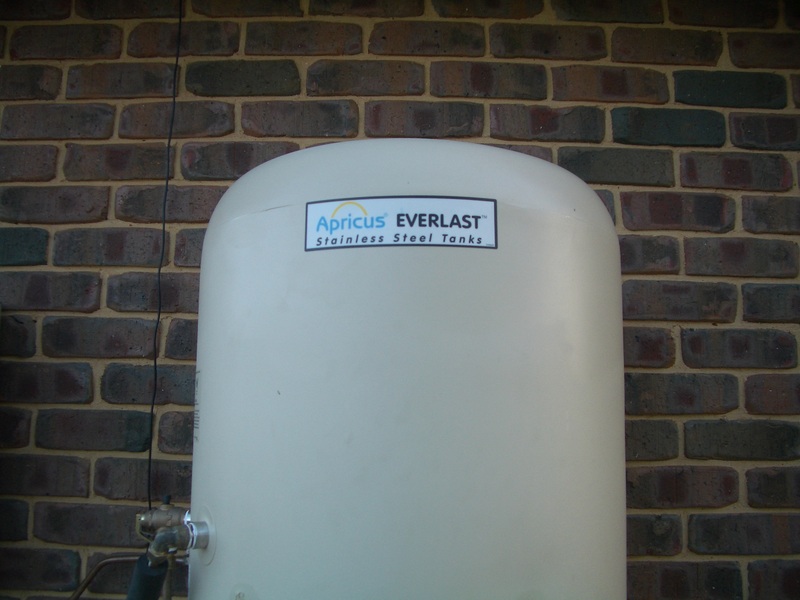 Apricus do not have a large market penetration in South Australia so sourcing the Stainless steel tank was an issue. Also in South Australia apparently it is more common to use the Vitrous enamel tank due to the water quality – the high calcium/magnesium rate in the water apparently reacts with stainless steel tank degrading it quicker. I must admit this comment surprized me. Didn’t the company want to cover the 10 year warranty? 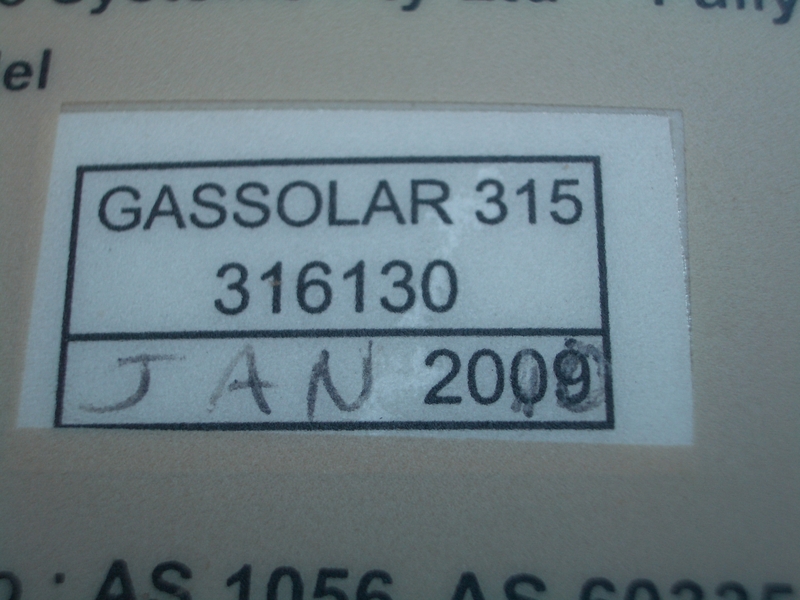 Anyway we are not on mains water so this was not a problem for us and we preferred the longer warranty. After getting the run around I wrote an email to Apricus Australia, detailing how I wanted to install one of their systems, and indicating what their suppliers had said, even pointing out the fact that a competitors system had been recommended. I also mentioned a number of broken links on the Apricus website (which at the time of writing this article still aren’t fixed). Wow did the email’s bounce around. From Apricus, from the supplier, to head office, etc. Eventually I received a call both from the supplier and Managing Director of Apricus. The supplier simply apologized for their staff, indicating it was all a mistake and the staff member was new. The Director on the other hand was very concerned with what had happened, asked lots of questions, explained about the company and as an act of either thanks or goodwill, offered us a system at cost price. Certainly an offer we would have been mad not to take. He also indicated he’d get his SA representative to contact me – which he did. Since our house was not yet ready for the system I asked the SA rep if we could defer the purchase/installation until the house was ready. That was not a problem. Time passed and our house reached the stage where we could install the hot water. I contacted the SA rep and ordered/paid for the system. The pro-forma invoice came through to me with the wrong delivery address on it. A quick phone call and all was resolved (The address was actually the installers address as the installer would be bringing the system out). The installation date arrived and the installer arrived on time as promised. The team of two set about installing the system, first the evacuate tubes (which we placed on the Northern side of the house) then the tank, tempering valve, pressure reducers and gas booster. Everthing was going very smoothly.. so I thought. Late in the day (the system had taken most the day to install) the SA Rep for Apricus showed up unexpectedly. It was nice to finally meet the person I’d been talking to on the phone. The installer and Rep had a fairly lengthy conversation and then the Rep had a chat to me. He spoke about the system, and how the temperature line (2 wires) we had installed during the construction of our house was wrong and hence they would run another line instead. He also indicated on occasion the solar controller may show ‘SSD‘ in which case simply push the ‘Pump’ button on the controller and it should go away.. “It’s cased by air in the line” he said. The installers finished connecting everything up, tested the system and after getting rid of a lot of air in our water lines (we’d never used the hot water lines until that point), hot water came out our taps. This was great! Finally we had hot water. As expected the gas booster was in full use as the tank was still cold. Being late in the day the Installer indicated he’d get the paper work for the job to us in the next week. Being past 6pm I agreed and he left. A few days later and to his word the Installer dropped in the paper work. Sadly forms that he should have sent in to Apricus were given to us to fill in and send. After a few phone calls to the installer to get serial numbers and certification numbers we eventually cleared this up and send in the forms to Apricus and registered our warranty online. That weekend and after a few nice days of hot sunny weather I finally got time to have a good look at the installed system. I noticed quite a few things. First the unprofessional changes to serial numbers on the stainless steel tank, the fact cables were left hanging everywhere, then the fact a Rinnai booster had been installed whilst I’d been quoted for a Bosch. Finally I saw the solar controller was reading ‘SSD‘. To fix the ‘SSD‘ issue I tried pressing the ‘Pump‘ button on the controller as indicated. Sadly even after repeated pressing the controller still indicated ‘SSD‘. I used the relieve valve at the top of the hot water tank to check the temperature of the water in the tank… it was cold. At this point I found the instructions for the solar controller. Turns out that when the controller reads ‘SSD‘ it’s not caused by air in the line but a fault somewhere in the system. 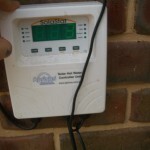 Infact the controller indicates exactly where (tank sensor, roof sensor or pump) the problem lies. In this case it was indicating the issue was with the roof sensor. I looked at the connection. It was shocking. The wires had simply been twisted together, no shielding, no solder. Looking closer, the wires were shorting. 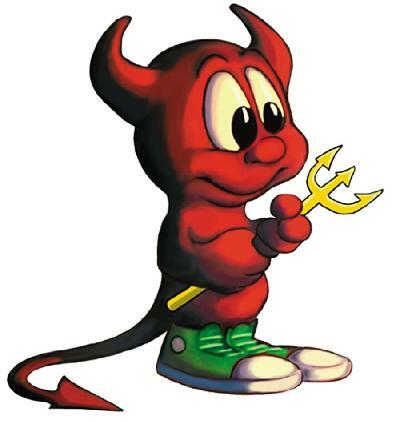 I fixed the electrical short and checked the controller… it worked! Now the controller was getting temperature readings from the roof sensor.. 76 degrees. Immediately the controller kicked the pump into life and the temperature of the roof sensor slowly started dropping. The tank temperature slowly started rising. At this point I was not happy. The install was not just bad it was dangerous. I also noticed whilst in the roof that the Installer had neglected to insulate some of the heat transfer pipe. Knowing this I called the installer. Two days later he came out and fixed the issue properly (solder, proper insulation). He indicated he was still new to the install process and had never had to extend the cable before. He also indicated the SA Rep had told him just to twist the wires together. At this point the system was now working how it should. In fact it works great! During summer the tank sits on 70 degrees most the time and the gas booster doesn’t fire up – it’s not needed. Finally I attempted to resolve the issue of the difference between the different gas boosters. Apricus has an interesting warranty. The manifold, frames, controller and tubes are all covered by Apricus. 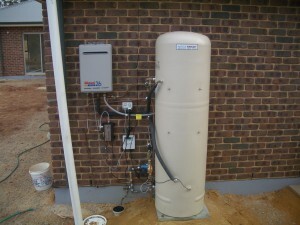 For the tank, gas booster and pump the owner must contact the supplier direct. For us this was a problem. It would be pointless me contacting Rinnai if all I could show them was a receipt for a Bosch system. Techincally I was happier with the Rinnai. 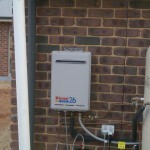 The Rinnai used less gas and has the same warranty as the Bosch (Apricus quote 3 years on the Rinnai. Rinnai’s website indicate 10 years). Hence I contacted Apricus via their Australian phone number. After explaining the situation I was informed the SA Rep would be contacted who would issue an updated invoice. Sadly there was no phone call. Over the next 3 month I contact Apricus Australia and the SA Rep a number of times. Each time being promised an invoice would be send. Sadly never receiving it. I left the issue for a month as life got busy. Finally I contacted Apricus Australia again and this time got someone who cared (my comment about major dissappointment in past experiences probably helped with this). The person I spoke to was great, she asked for a copy of the original ProForma invoice I had received and I emailed it off. A day later I had an updated invoice. It didn’t list the Rinnai but it also didn’t list the Bosch. Hence hopefully if anything happens to the booster under warranty this will be enough. So after almost 8 months of working to get everything resolved things are now finally finished. We are very happy with the final system, it works great! During winter we averaged 32 degrees in the tank. 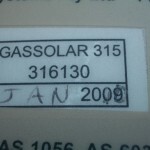 The booster was still needed but certainly at a much lower gas rate than heating 6 degree water! Spring is here now and the tank is already pushing 67 degrees and the days are only just getting sunny. In conclusion, the system is great, does what we want. However, we would never go with Apricus again. Getting the initial quote, the install and follow up service have all left a bitter taste in our mouth- the customer service was very lacking. If we did it again we would go the Hills system. They were excellent with the quote and they cover all the components of the system under warranty directly, ie, you contact them not different suppliers. So why did we go Apricus? Due to cost, warranty and technical reasons. Though after the experience we’ve had, I’m not putting any faith in the warranty if we do need to make a claim. Ben, you never mentioned which company you bought the system from. I know its apricus, but who was the sellling agent? Glad to hear that the final conclusion is that your system is up and working very well! If you know someone or if you are someone who is just reading this article and you’re interested in a solar thermal evacuated tube collector, feel free to contact Gear Solar out of Greer, SC. We would be more than happy to help and provide outstanding customer service and a great product. We offer reasonable pricing and you can even find us on eBay! SRCC, Solar Keymark EN12975 and CSA F378 certified solar evacuated tube collector from China. Well we decide after a bit of research that we would go with the Apricus & got the rep out for the lower hunter area.He was as informative as a dead piece of wood but through other people we thought it was the way to go. Finally he arrives & has a quick inspect but tells me he cant do today because he has to go to snooker so he will come back tomorrow afternoon at a stated time. “oh i can do today” to which I replied sorry sunshine I will arrange someone else. Then today to top things off we get a phone call from the neighbours who informed that tiles had blown off the roof & its raining cats & dogs.So get home & guess what (yep your right) its the tiles the the installers took off to access the pipes but it appears that they didnt bother to re install them correctly & there was water all down the walls , through the garage etc. The missus is livid & wanted to blast the APRICUS rep but I said mate he didnt give 2 hoots before & he has your cash & he will even care less. Not a great endorsement for Apricus, but not my experience either. I have a 30tube 400L system just installed last week (middle of winter) and after initial heating using the electrical element I’m not running almost entirely on solar gain. As far as purchase and installation process goes I could not be happier. I went with a company by the name of Blue Dog Solar. Great experience from the outset to installation. Initially I was provided with an estimate over the phone with a follow up via email. The estimate included all assumption including in place swap of current HW system. From here I asked them to do a site inspection which they did on the agreed date and provided a quote. After many questions back and forth asking for advise and questioning appropriateness I ordered the system. Installation was organised for about 10 days later which went off without a hitch. Long story short I now have plenty of hot water and the process was almost a pleasure (parting with money is never a pleasure for me 😉 ) +1 for the Blue Dog Solar team. I some how stumbled accross this site and glad I did. I have installed over a hundred solar hot water system, 20 or so were Apricus and I must say, this is one of the roughest installs I have ever seen! The pipework is all over the shop, incorrectly insulated, no heat traps on the hot outlet from the tank and the return line. Dont get me started on the gas line! A flexy connector? Is this guy serious? Wheres the gas shutoff valve? Wheres the solar rated tempering valve? Why didnt he mount the booster on the front of the tank with the appropriate bracket? people hi…the system seems to work ok when it does work..i had the pump replaced under warranty after 8 months and now the controller is not working…i contacted Apricus Australia only to find it is out of warranty and must say their customer service and after sales care needs retraining..my point in writing this is to warn people about reading the warranty ….read it very carefully as not all the system has a uniform warranty..propably the worst decision i have ever made in going with an Apricus Australia product. We’ve been installing Apricus systems for 3-4 years now, and our clients have never been happier. We switched from being an Edwards/Rheem agent, which was an unmitigated disaster once Rheem took them over. We have installed perhaps 700 Apricus systems across our region, and I can think of 2 systems that have required a replacement part. And the follow up we get from our Apricus rep in Eastern Victoria is first-class. We do hear of issues from clients that installed an Apricus system through someone else, but invariably it is the installer that is to blame. We’ve also had a rocky road with installers, to get where we are today. I just think it’s worth mentioning that we’ve had almost nothing but positive experiences with Apricus, and particularly their cool-climate efficiency. And for the record, Hills Solar went into recievership a while back, so it’s a good thing you didn’t go with them. Solving the Apache SSL error Oops, no RSA or DSA server certificate found for 'www.somedomain.com:0'? !